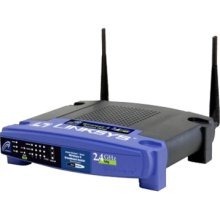 My home wireless router was Linksys WRT54G, which I have to gave to someone before I moved to another city. As there are too many stuffs need to be packed, and my wife’s stuffs always take higher priority . Now it turns out to be a good thing, as I may take it as an excuse to get a new one . 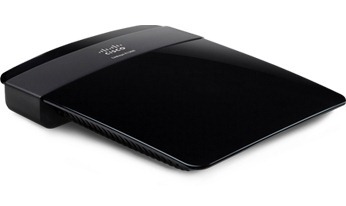 Cisco just lauched their next generation home wireless router Today. The new Linksys E-series lineup inclues five routers, each with the latest technology in home wireless for multitude of home entertainment experiences. The cheapest model (E1200) costs $59.99, even cheaper than WRT54G ($66.99). Previous Post Private Cloud Is The Trend For Enterprise?